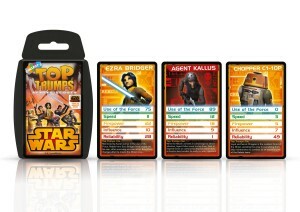 A game of cards with high stakes -- saving a galaxy. 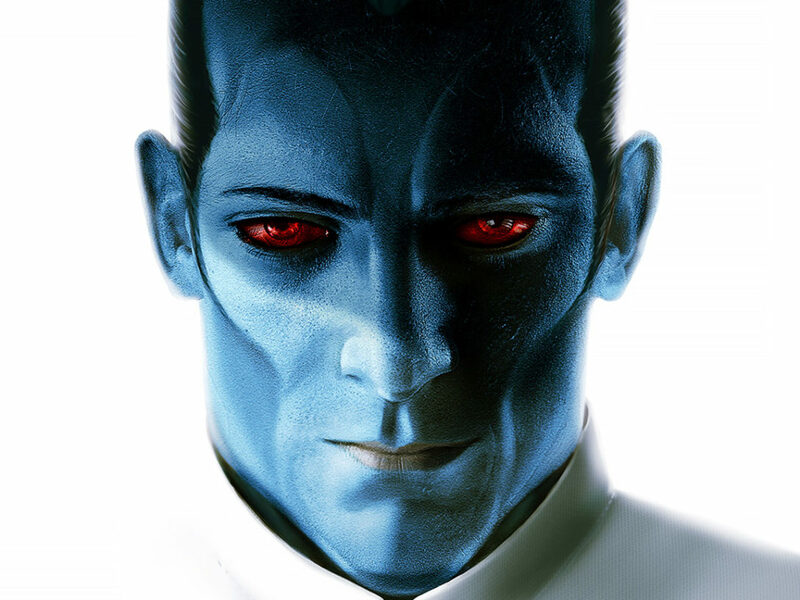 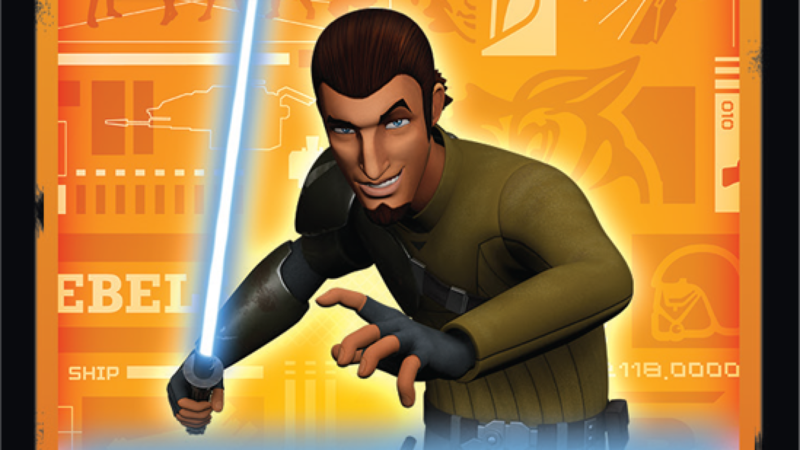 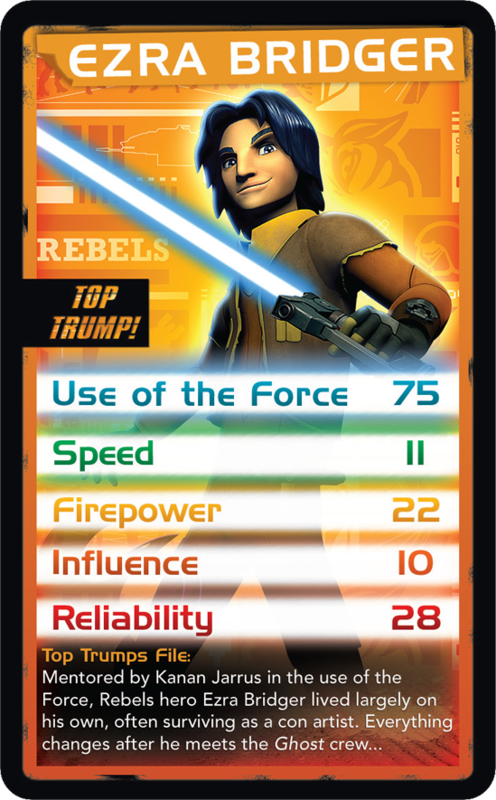 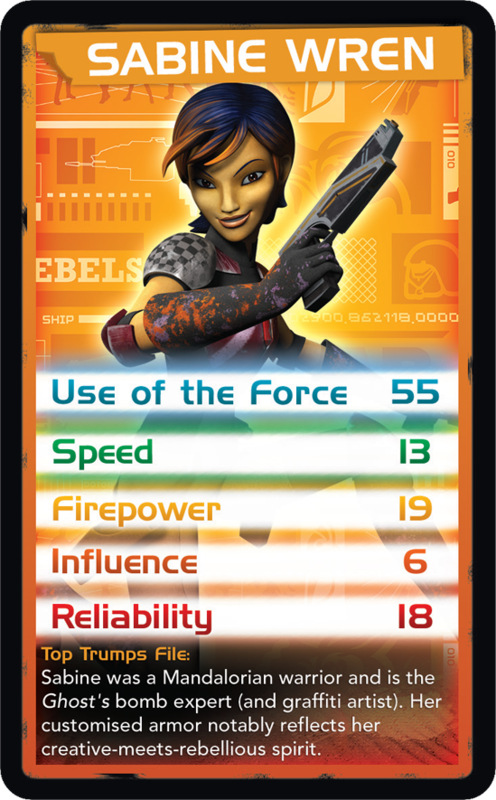 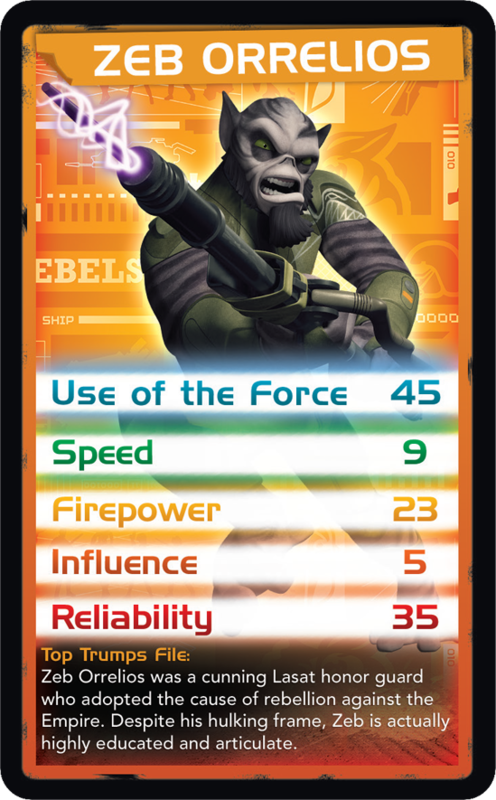 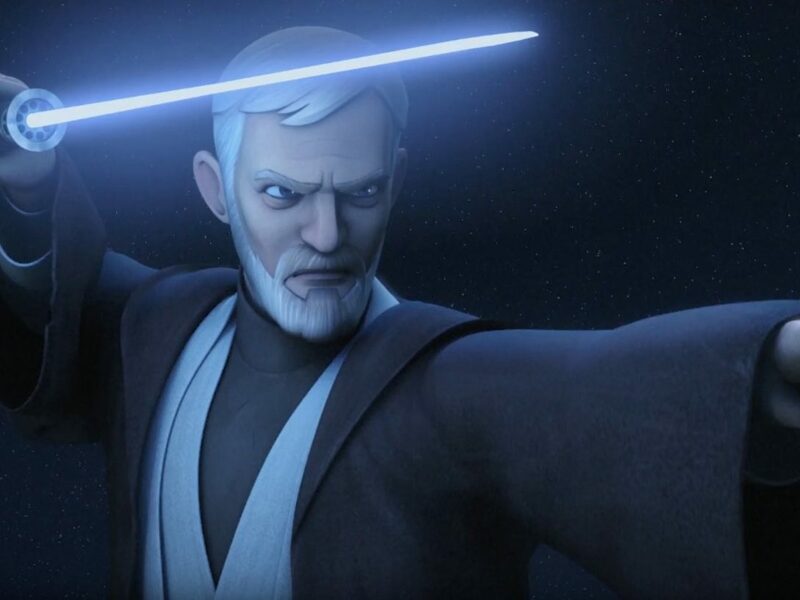 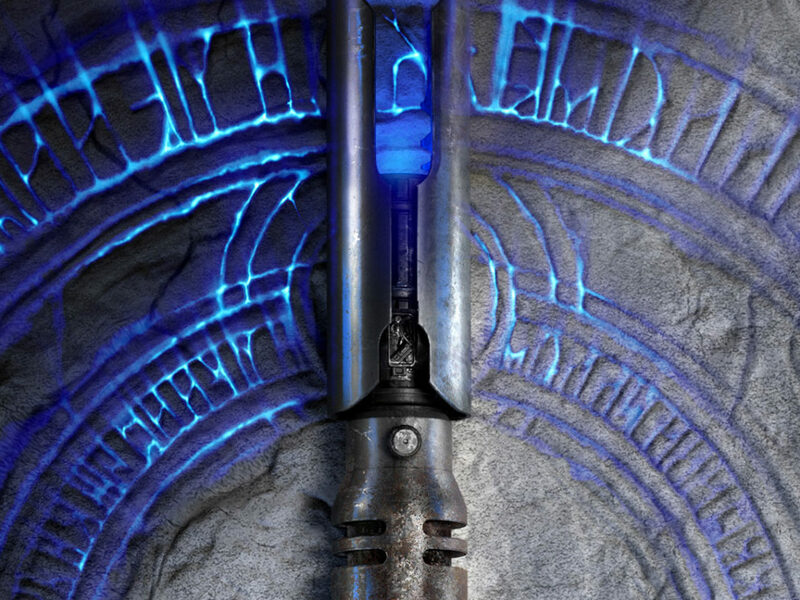 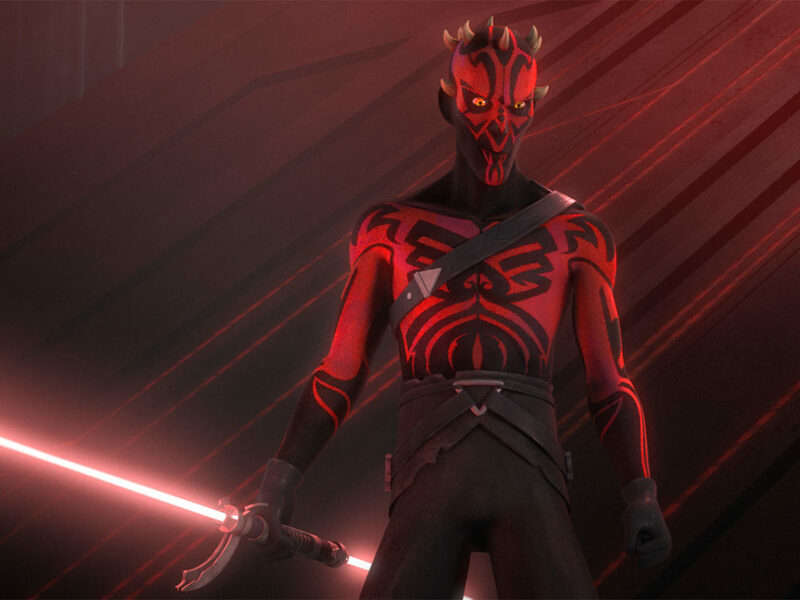 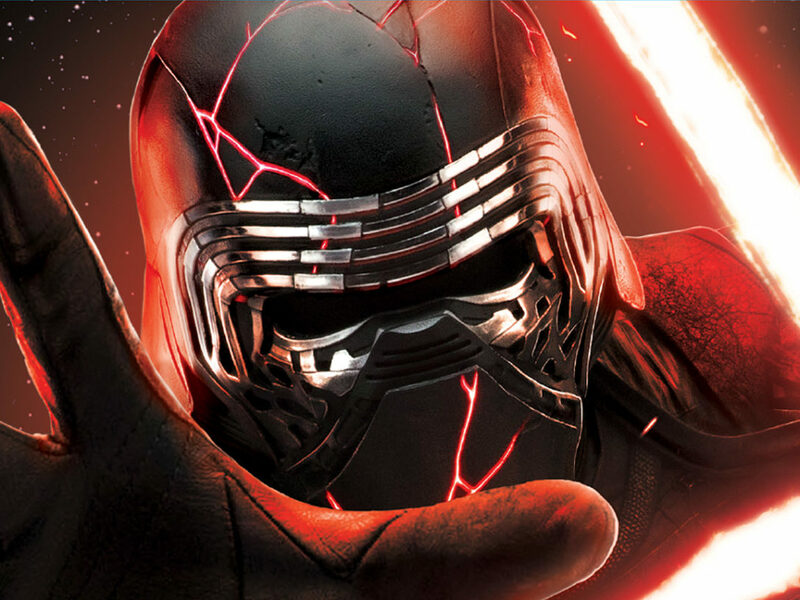 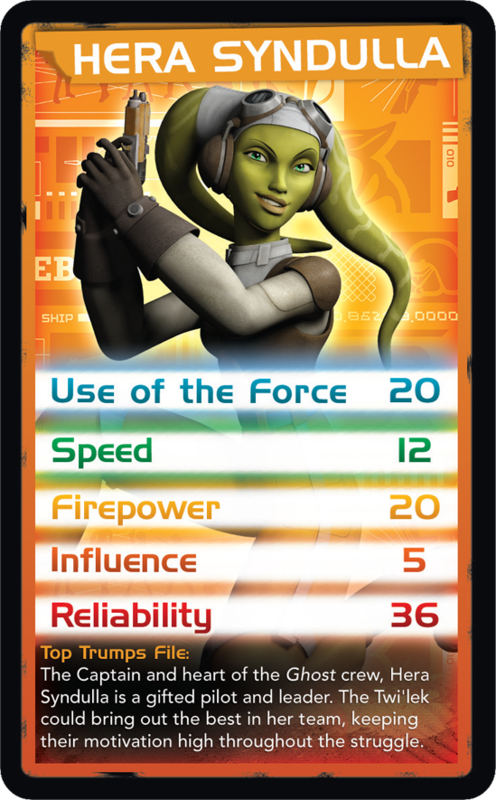 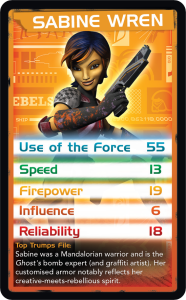 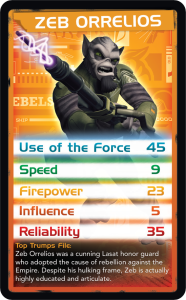 Top Trumps, the interactive card game widely popular throughout Europe, is now letting US fans use the Force: the dark side, and the light — with the heroes and villains of Star Wars Rebels. 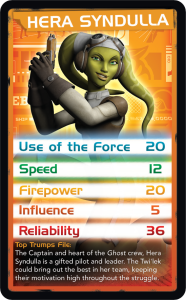 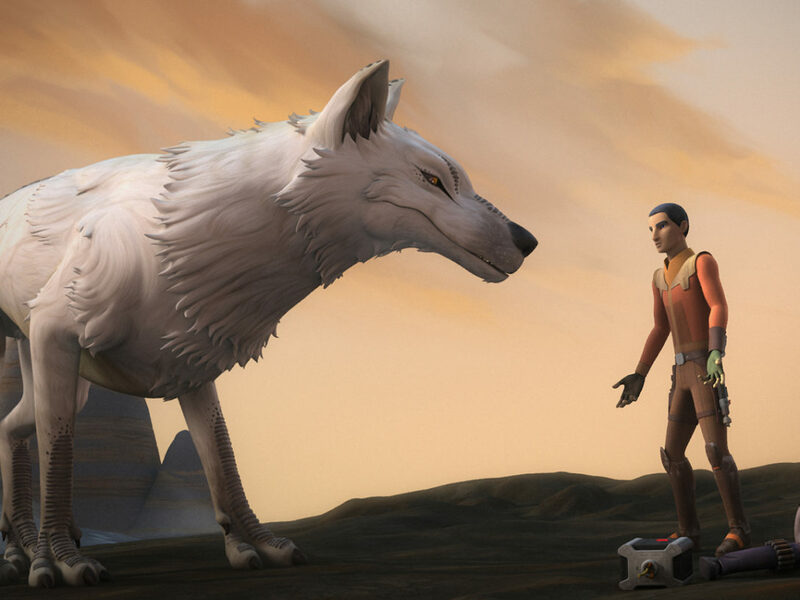 Will Ezra, Kanan, Hera, and the rest of the Ghost crew lead you to victory? 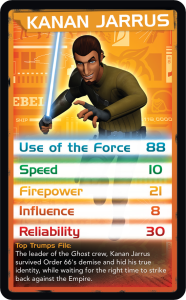 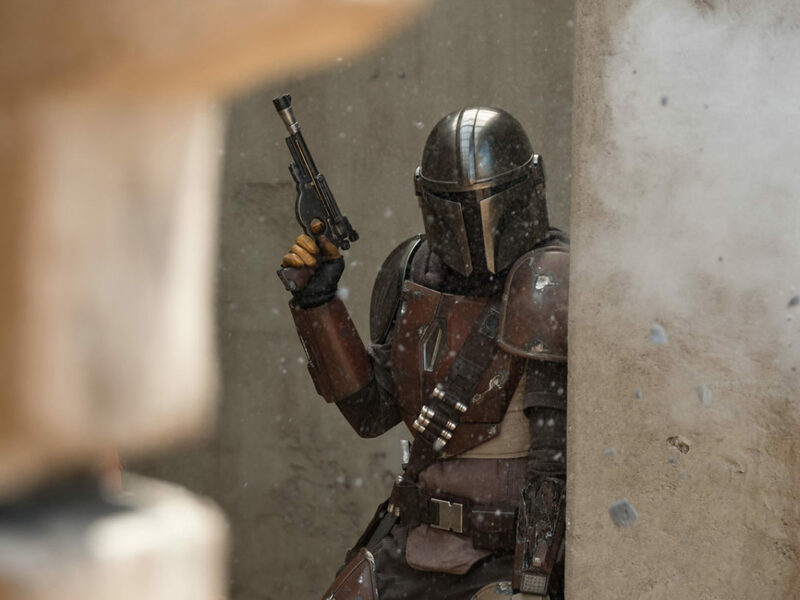 Or will the Imperial Army, led by the devious Inquisitor, make you a believer of the Empire? 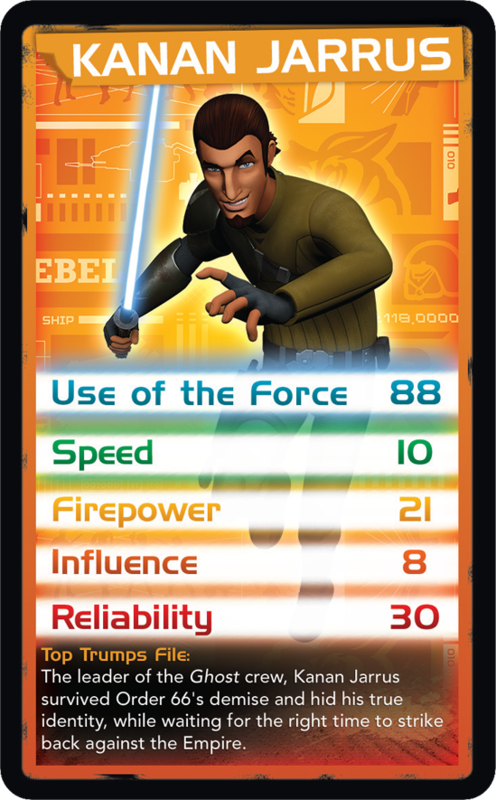 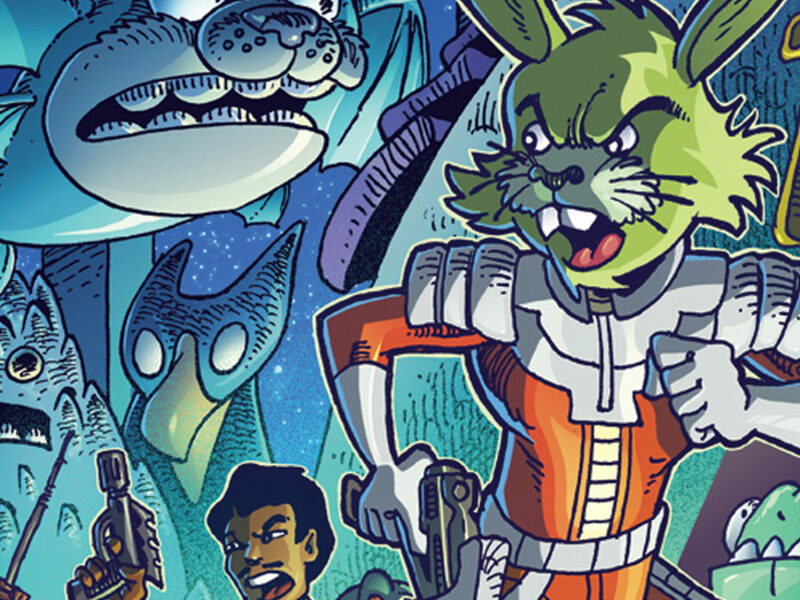 Find out with this all-new pack filled with characters from the hit animated series. 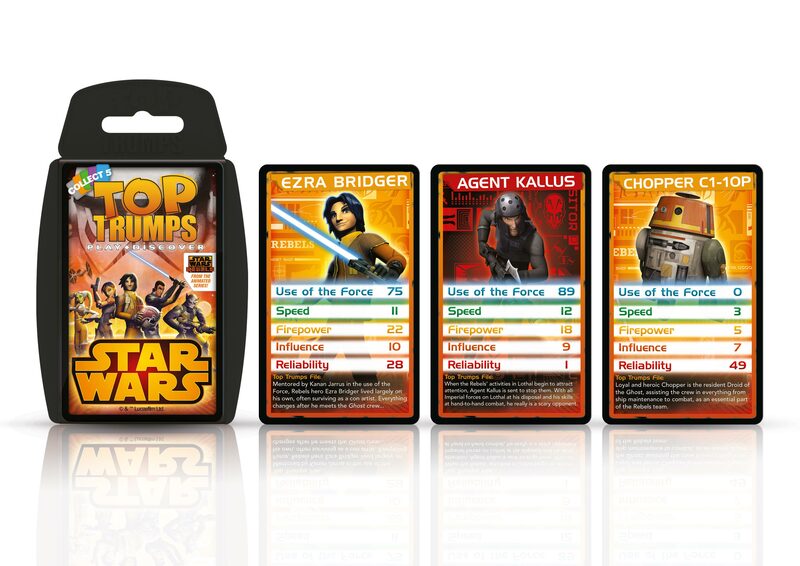 Known for its unique themes that include movies and comics, Top Trumps is played by any number of participants who attempt to outsmart one another by exploiting the strengths and weaknesses of the cards in the deck. 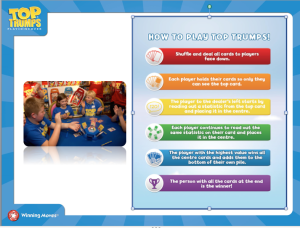 The player who collects all of the cards wins the game. 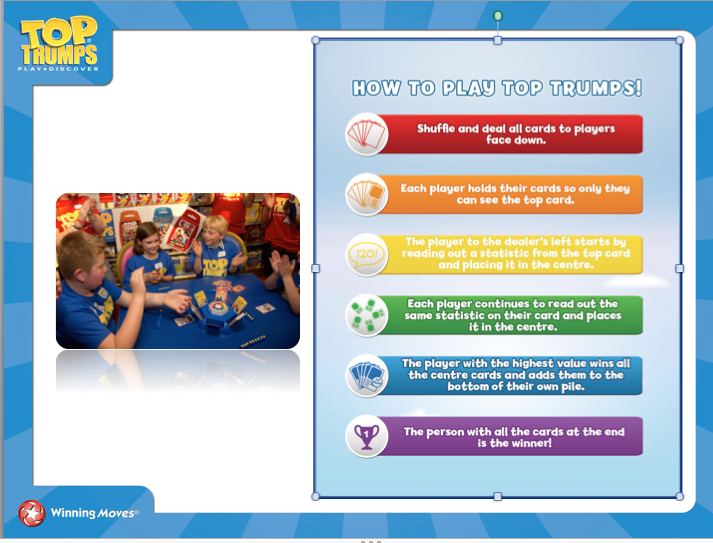 Visit the Top Trumps official site for more details. 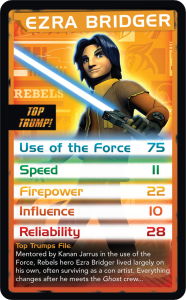 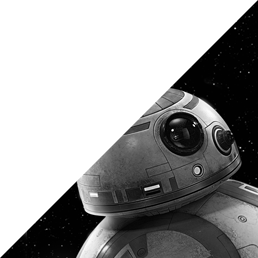 Get a first glimpse at Top Trump Star Wars Rebels in the preview gallery below, as well as a brief introduction on how to play the game!